I don’t know about you, but I’m a total sucker for a pretty palette – what is it about a little compact filled with wearable shades that just wins me over in a hearbeat?! Who knows, and goodness knows I don’t *need* anymore eyeshadow palettes – but that doesn’t change the fact that I adore this simple warm toned neutrals from Kiko. Kiko is an Italian brand that launched in 1997, but is only fairly new to the UK – with a store opening this month on Regent’s Street, following the one already in Westfield – so things are clearly going pretty well for the brand! It’s a nice little brand that’s nicely affordable and has some real gems in there – the quality of the product in terms of pigment/texture etc really does defy the price. This palette contains six warm neutral shades with a mixture of satin and metalling shimmer textures. The pale shade in the middle on the bottom row is the only one that’s a bit of a let down as it has a sort of part matte/part pearl texture and I can’t tell if that’s because it maybe isn’t as perfectly blended as the others or if that’s how it’s supposed to be. I like the idea of it being a slightly pearly shade rather than matte to be honest. But in terms of smoothness, pigment and colours the shades are absolutely downright gorgeous – all safe neutrals of champagne, golds and bronzes with the exception of the slight pop of jewel toned colour with the rich cranberry shade in the middle of the top row. Which is what I like to call a neutral-lovers colour – a colour, but safe and relatively easy to wear (blends well with the bronze on the left of the lower line). 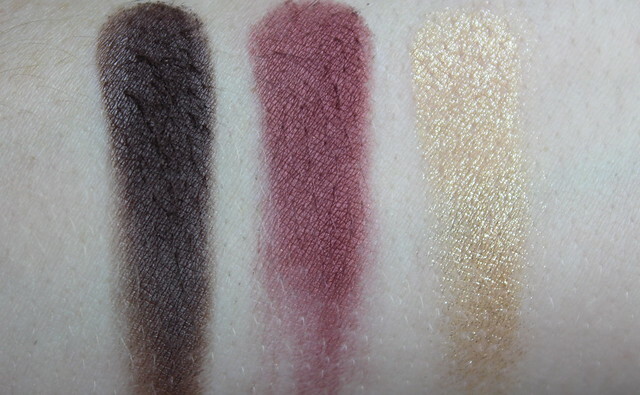 I also love the cranberry/gold combo – so perfectly festive. 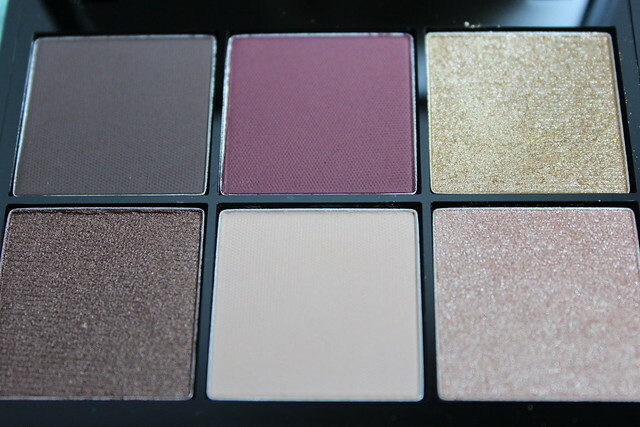 The deep brown with a satin sheen on the top row, left is also a gorgeous shade for a warmer twist on the smokey eye. That blended with the bronze below it looks gorgeous – pop on the champagne as a highlight and you’re set to go! Six simple, warm toned colours in a neat little compact. 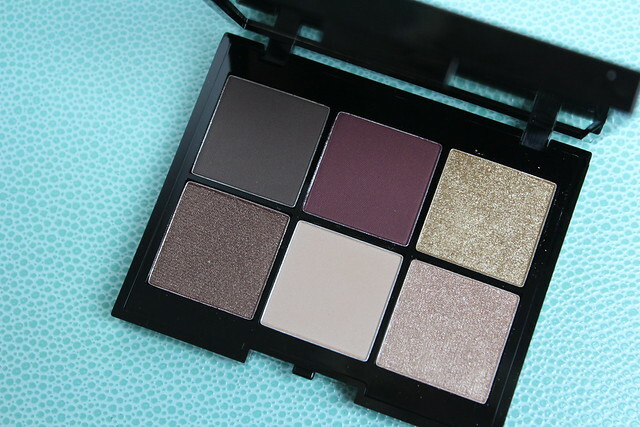 What’s not to like – another one for the precious palettes drawer! Which shade catches your eye from this bunch? More info on Kiko: website – keep an eye on their limited edition collections, they always have some amazing pieces! I have my eye on the face palette from the latest ‘Digital Emotion’ collection… a palette of blushers?! Yes please! what an absolutely gorgeous palette! This is so pretty! The colours look great for winter and Christmas. 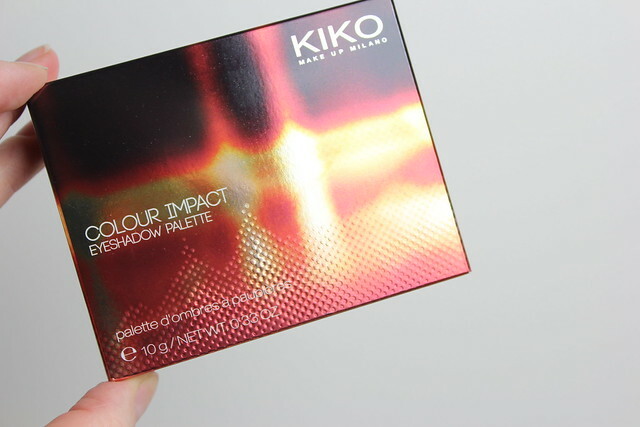 I keep hearing about Kiko but never been sure what buy but I think this is definitely for me. Great review, I love your swatches. OH This is SO wearable, You could use it everyday, which makes the sneaky purchase worth it, but ouch! £5.90 for sipping is steep! Those shades are beautiful, perfectly wearable everyday and then god for something a bit fancier too! Can’t wait to play around with more autumnal/wintery make-up colours! 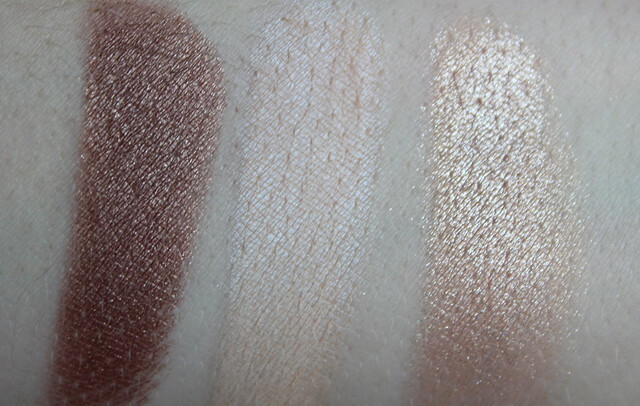 Wow such gorgeous shades and the pigmentation looks brilliant!